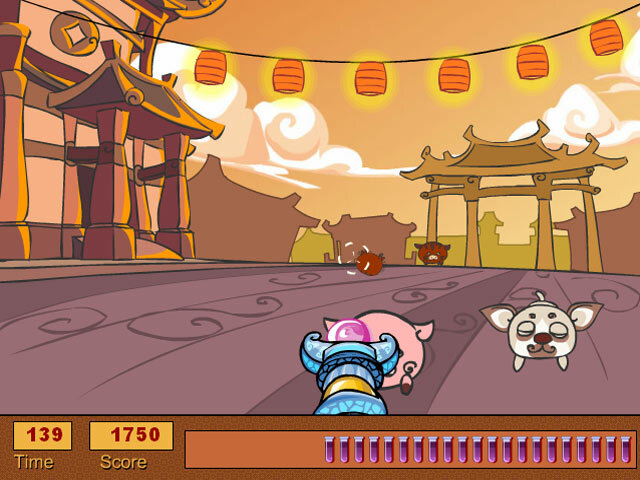 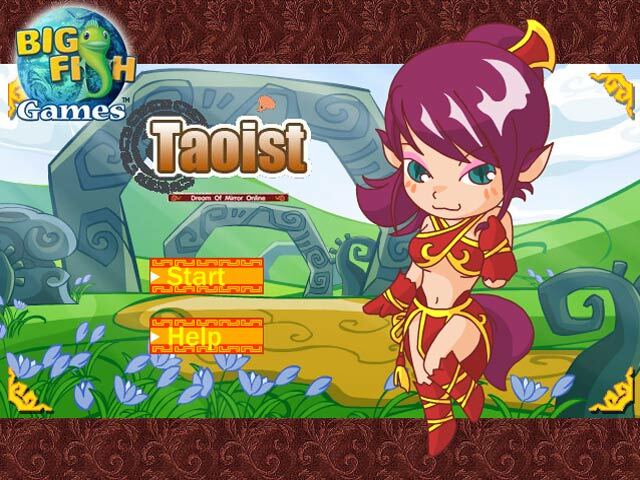 Blast away the enemies using your magical powers in Taoist! 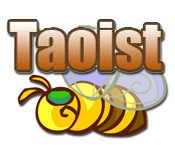 Defend your life and shoot as quickly as you can!Blast away the enemies in Taoist!Blast away the enemies using your magical powers in Taoist! 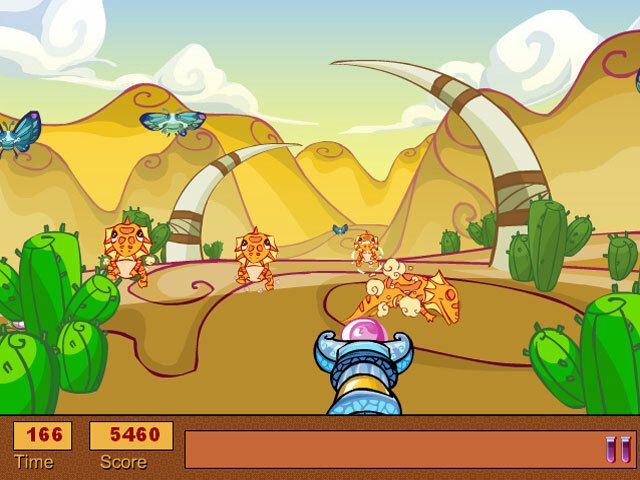 Defend your life and shoot as quickly as you can in this fast-paced Arcade game.